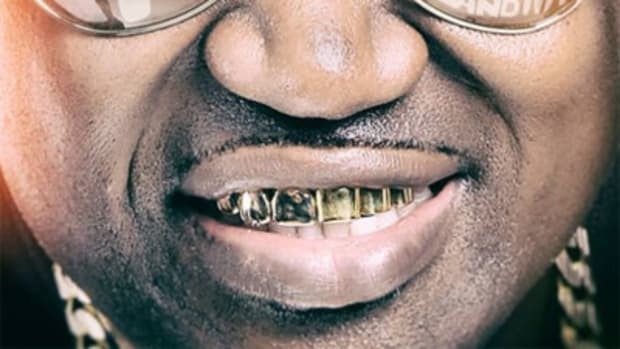 With material featuring Three 6 Mafia founding member Juicy J and now Memphis icon Project Pat, I really wouldn&apos;t be surprised if Wiz Khalifa became the honorary third member of Three 6 Mafia or an equally iconic Southern crew in a year or so. Fresh off being Far From Coach with Game, the Pittsburgh native closes out the month of July with yet another new record. 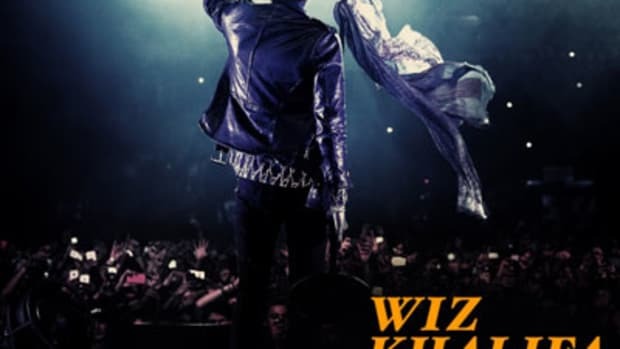 Wiz&apos; latest release, Still Got It, features the aforementioned Pat, who adds a bit of Southern twang to the song and Taylor Gang producer Sledgren, who handles the bouncy production. 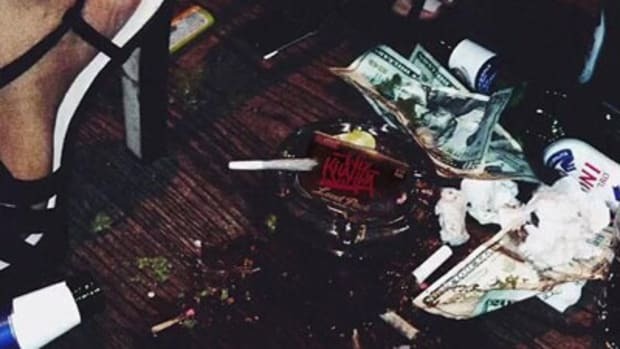 Content-wise Still Got It is very similar to Far From Coach, on both records Wiz drops verses on the finest weed, cars, and other luxury novelties. 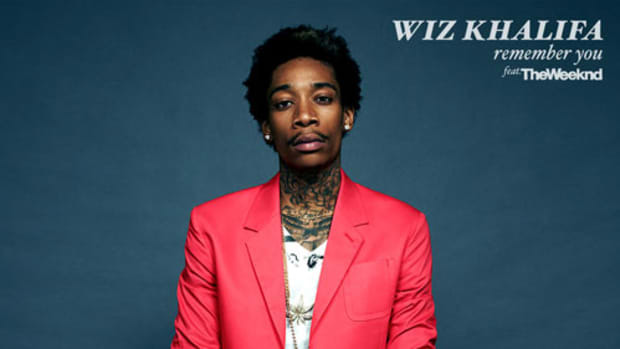 Still Got It isn&apos;t slated to appear on Wiz&apos; forthcoming sophomore album, but O.N.I.F.C. 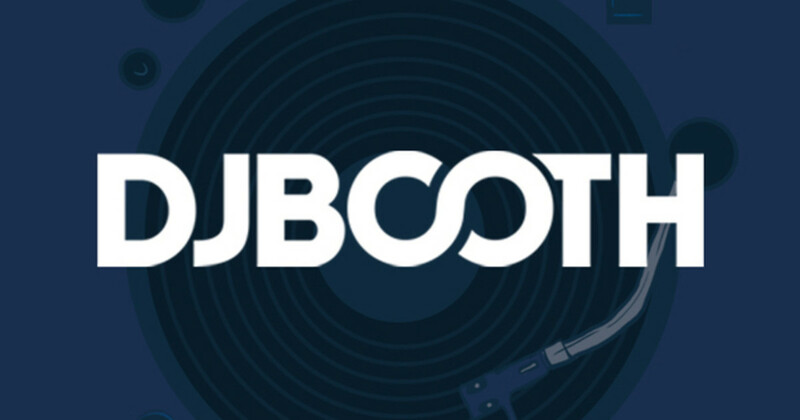 is right around the corner with an August 28 drop date.